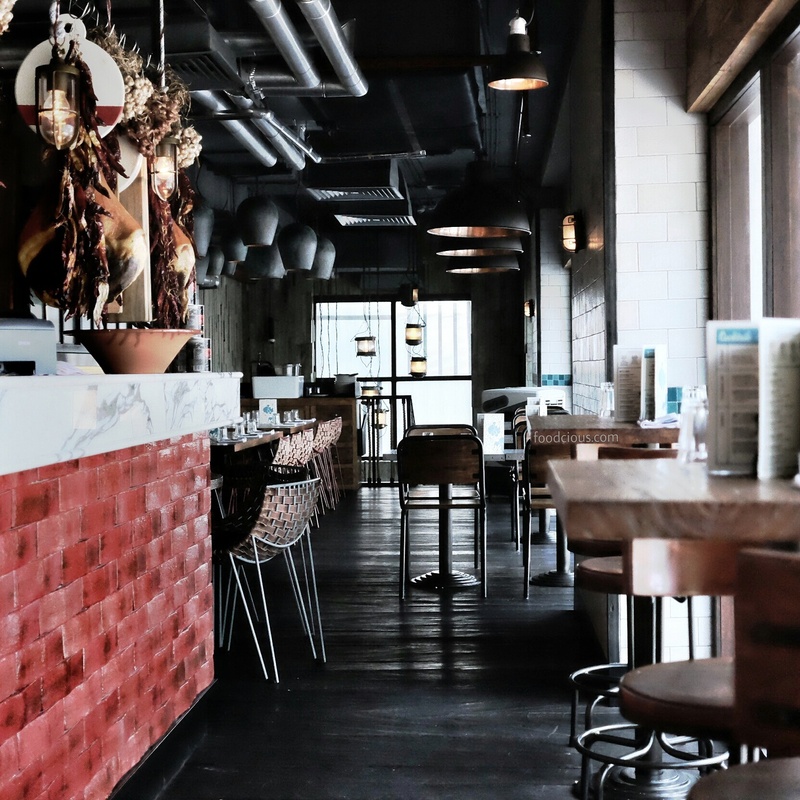 A well-known restaurant created by UK celebrity chef Jamie Oliver with his mentor Gennaro Contaldo has spread its wing to Bali. 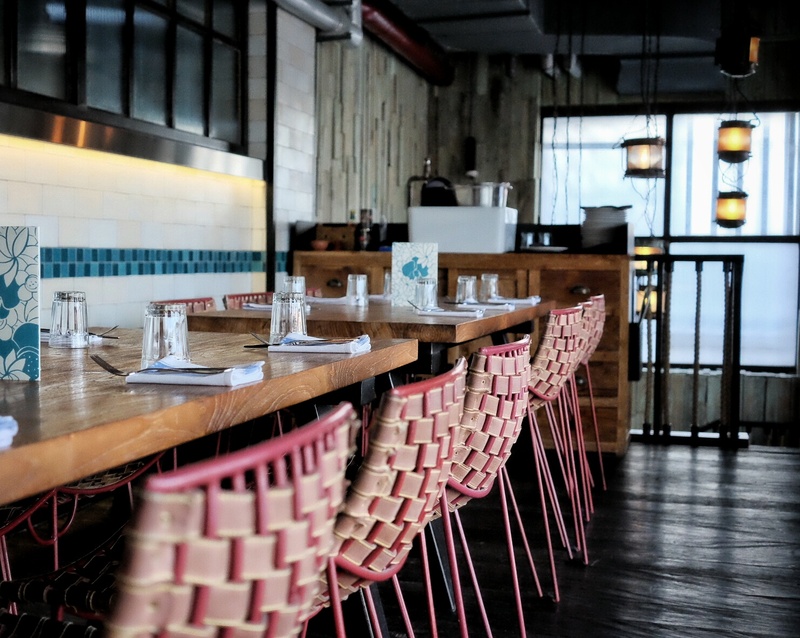 Sits near the well-known Kuta beach and entertainment area, Jamie’s Italian brings their rustic Italian concept and become a fresh addition to culinary in Bali. 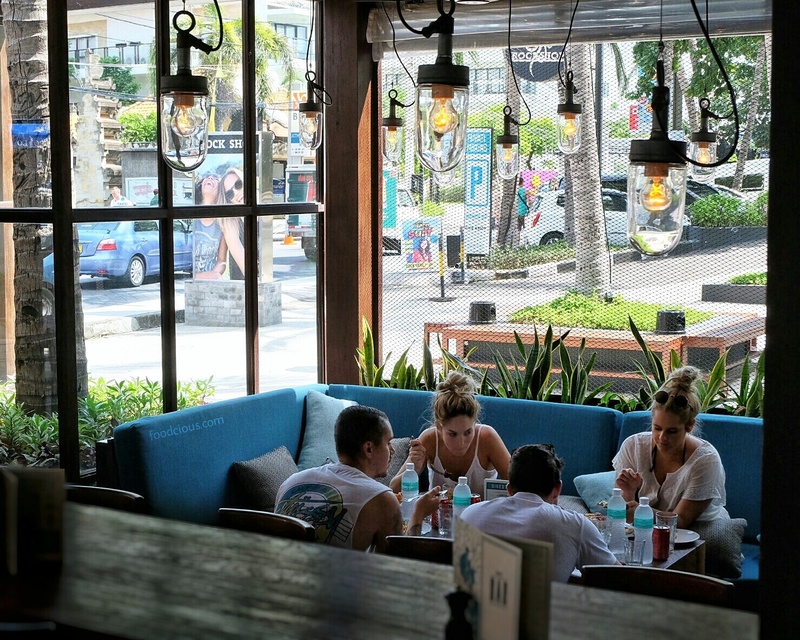 Decorated in homey and rustic design with casual, fun and friendly ambiance makes this restaurant fit for family, sunset beer time or a romantic dinner. Starts from the antipasti (antipasto) that literally means “before the meal” is a traditional first course in Italian meal, usually consist of cured meats, olives, cheese, anchovies, vegetables in oil or vinegar, etc. In here they have some selections for antipasti, we opt for something named Cured Meat (145K/Person) on the menu. 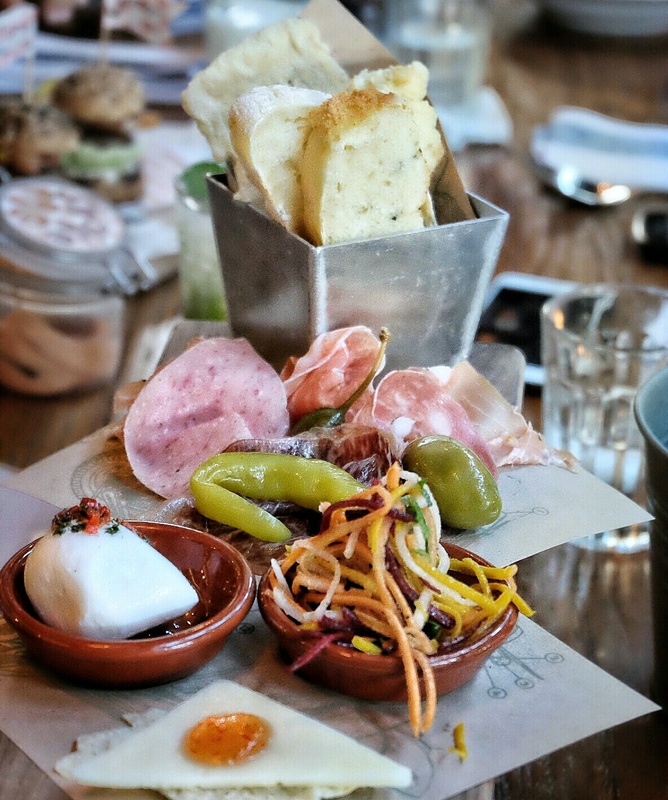 It consist of some selections of homemade cured meat like Prosciutto di Parma, fennel salami, mortadella and bresaola served on plank, accompanied with mini mozzarella, aged pecorino & chili jam, pickles, olives & rainbow slaw. Off to the main course, since we’re a couple of meat lovers Italian Farm Sausage (195K) sounds appealing to me, it was a large portion grilled herb beef and fennel sausage served with pancetta, sweet & sour peppers, capers, watercress and grilled focaccia. It has smoky, flavorful and it’s really tasty too. 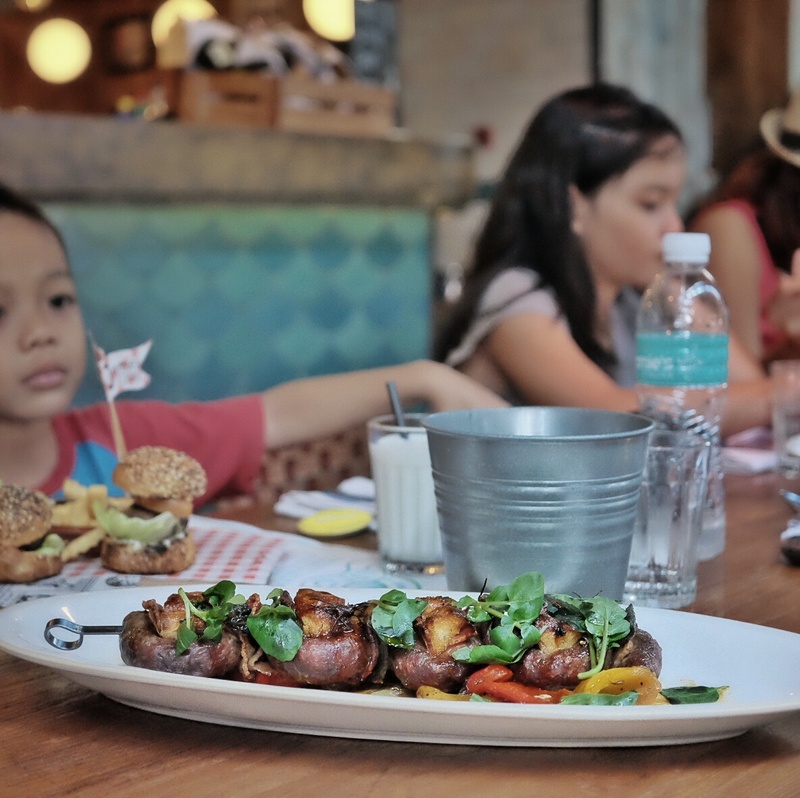 As for the little ones, they surely have a fun way to inspire our kid about how good the food is and not to mention it’s healthy too. 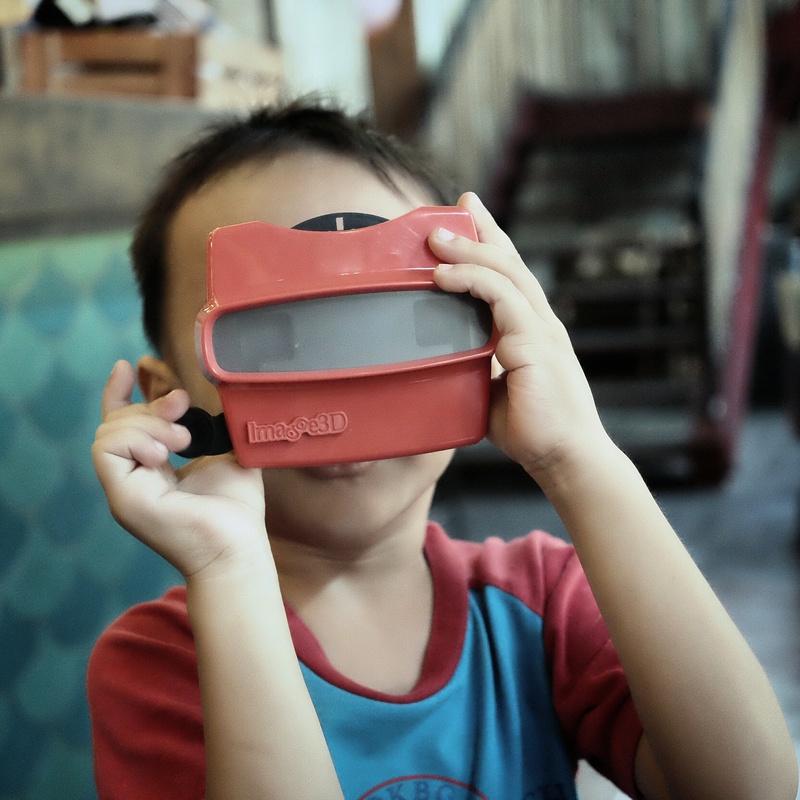 To see the menu, they have this viewfinder toy with their kids’ menu pictures on it; I must say it’s a fun way to choose the menu. Well my son finally opt for the Baby Beef Burger (75K), it was cute mini beef burger in seeded buns with lemony yoghurt, fresh tomato and lettuce served with baked hedgehog potatoes. 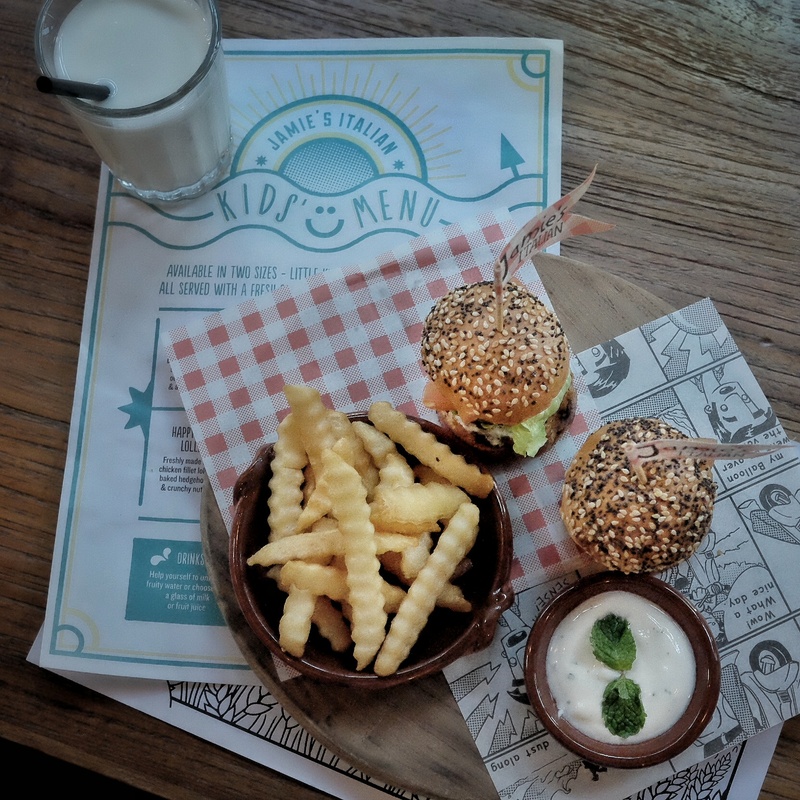 Each kid’s menu comes with shake-me salad, it’s a fresh salad in a small jar to eat it you have to shake it first; also accompanied with a glass of milk or fruit juice. And for your little ones, aside from the attractive food they also provide some coloring pages and badges that would entertain them, also they can learn to make pasta, well it surely a fun thing to do. 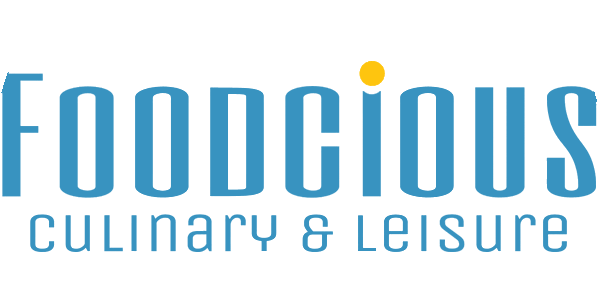 When you’re ready for dessert, they have some amazing and comforting dessert here. 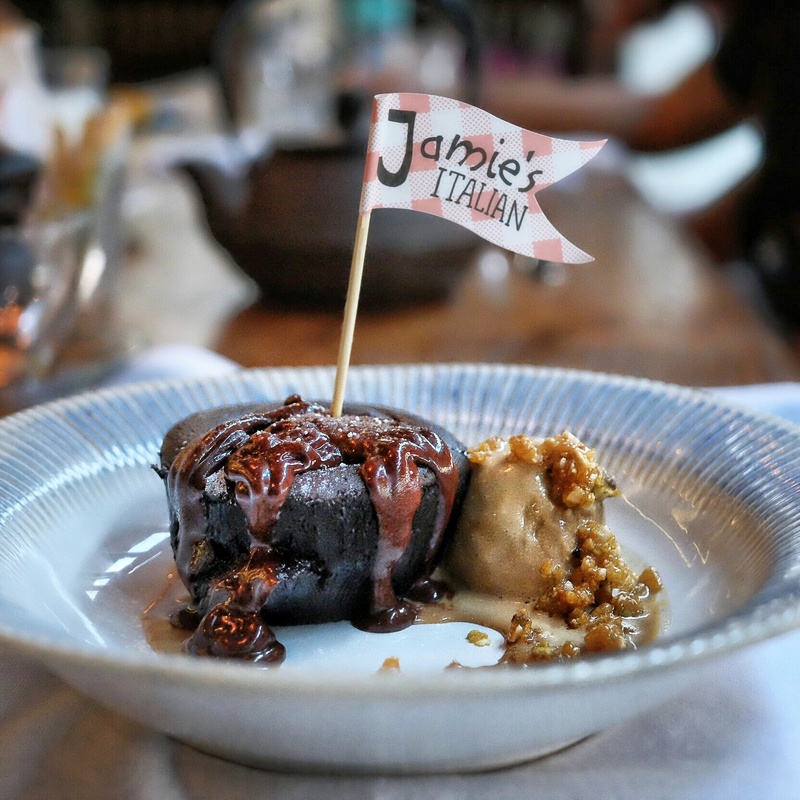 Like this one that we tried a Molten Chocolate Praline Pudding (95K), it’s a warm fudgy chocolate cake with a liquid praline center, served with salted caramel ice cream and praline. And for cheesecake lover, try their Amalfi Lemon Meringue Cheesecake (90K) soft and velvety mascarpone and lemon cheesecake topped with Italian meringue, served with lemon curd and blackcurrants. So it has this sweet, berries and citrusy flavors; and it also come with a really lavish portion so it would be a good desert to share. 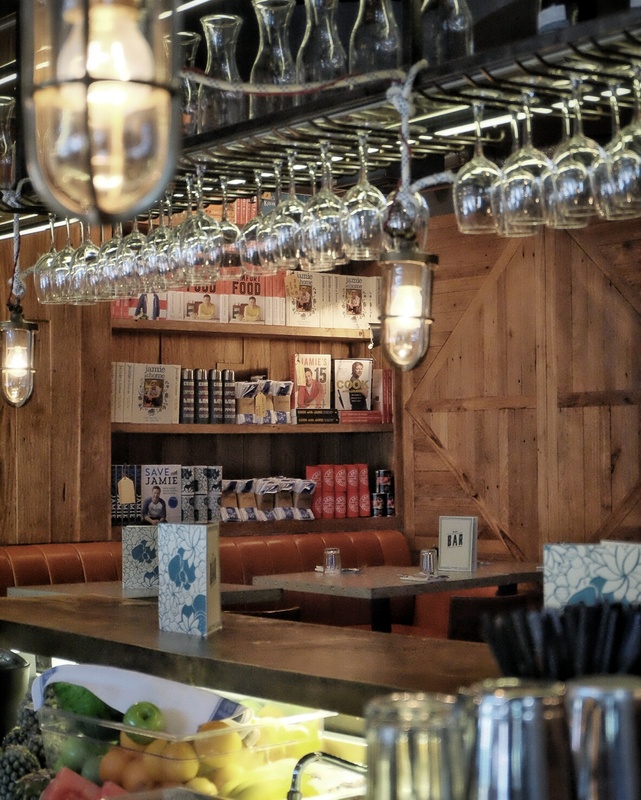 So I hope this post will inspire and give you an idea about dining at Jamie’s Italian. It was fun, rustic, tasty and homey experience for us.